The condition, non-alcoholic fatty liver disease (NAFLD), is mainly caused by obesity and Type 2 diabetes and is on the rise in the UK. 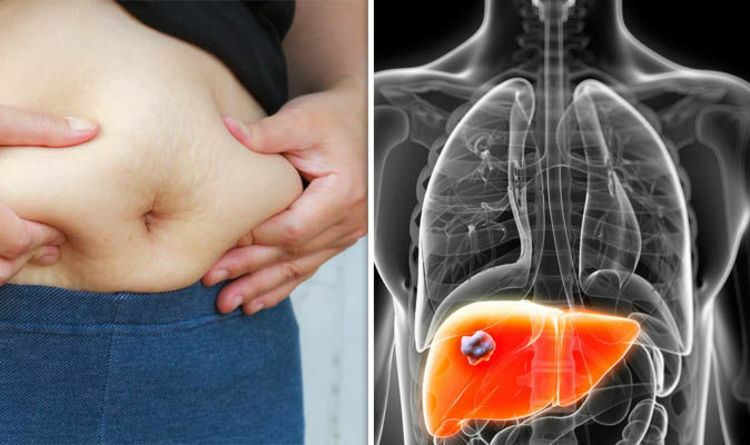 “It is a huge problem and the biggest indicator for having NAFLD is being overweight,” said Vanessa Hebditch, a director of the British Liver Trust. The condition starts with fatty cells increasing around the liver which can progress to inflammation and scarring, known as cirrhosis of the liver. Around 20 per cent of the population is thought to have NAFLD, while five per cent have developed advanced stages of the condition. "Having a bit of a fatty liver is a warning sign,” said Mrs Hebditch. “If you change your diet, reduce your weight and don’t smoke you have a good chance of turning it around. “Liver disease is a timebomb and in 50 years, little more than a generation, figures have risen 400 per cent. The problem is there are often no real symptoms and 75 per cent of conditions are diagnosed in hospital settings when it is at an advanced stage. The British Liver Trust wants to see more scanning tests being made available across the NHS to catch the condition early. The warning comes as an investigation revealed a 52 per cent jump in NHS diabetes medication prescriptions, from 25 million in 2010/11 to 38.5 million in 2016/17.